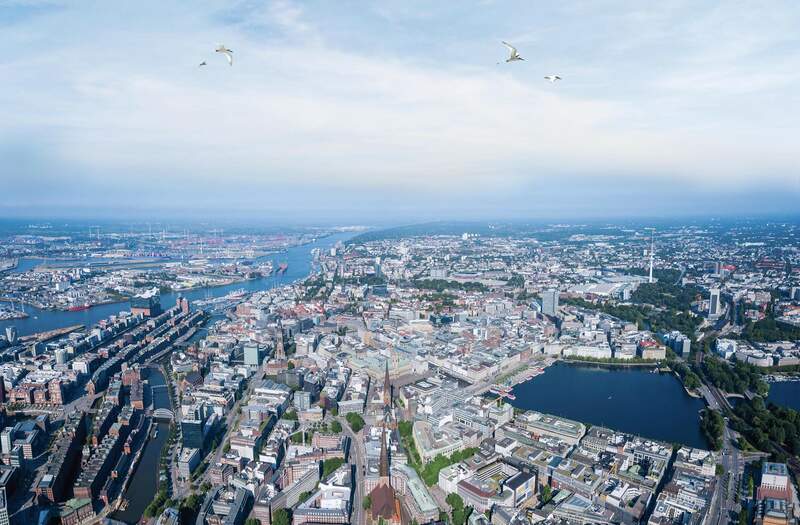 Fairway Golf Hamburg’s 36 hole course is only 20 minutes away from the city centre. 2x 18 holes courses, 2 academy courses and practice courses offer pro-level golfing conditions 365 days a year. Fairway is fun golfing for both beginners and pros. Families are welcome, too! The 5-Star-Superior BUDERSAND Hotel in Hoernum located in the south of Sylt, connects impressive architecture, matchless indulgence and innumerable relaxation possibilities to a magical experience for the senses. It brings the elements of the paltry island landscape with the exquisite inside together for a unique and balanced ensemble. Situated by the sea, four restful houses connected by bridges cautiously insert themselves into the harsh landscape of the island. The generosity of the public places provides a very open, yet also exclusive ambience for guests. In addition to the luxurious Spa and famous Golf course, there are unique settings such as our library. Established by Elke Heidenreich with more than 1,400 books, this library contains a literary spectrum that will provide you the opportunity to escape into the written worlds of some of our most treasured authors. Sitting at 1850 meters the radiating blue sky meets the glittering snow-covered Engadine mountain peaks. This is St. Moritz on one of its 322 sunny days. Built in 1913, the Carlton holds a rich history and with its recent renovation in 2007, it will bewitch your senses as traditional architecture and style connects with modern luxuries and design. Experience the charm and fascination of a modern Grand Hotel. The colourful and luxurious ambience of the house was created by the renowned Swiss interior designer Carlo Rampazzi. His extravagant style combines antique furniture with ornate forms and colours, all created with exquisite fabrics and materials. All 60 suites provide an undisturbed view of the St. Moritz Lake and Engadin mountain valley, which is bound to delight and impress onlookers. So you can just lay back and enjoy the exclusive privacy of your suite whilst our concierge attends to your personal welfare and requirements during your stay. The i.b.s. (international bodyguard and security agency) is an incorporated brand name serving in the national and international safety market. For 24 years i.b.s has been operating in the industry, which serves to ensure the security and safety of its clients’ employees and interests at home and overseas. Custom-tailored solutions can be created, which are adapted and fitted to the client’s unique situation. Once the strategy is determined it is carried out in a discreet and efficient manner, ensuring the client’s arterial business interests are well-protected.